Thank you, Miriam Illions for featuring me and HOMEWARDfound today! by EVERYTHING having to do with creating & keeping houses. It's AMAZING! 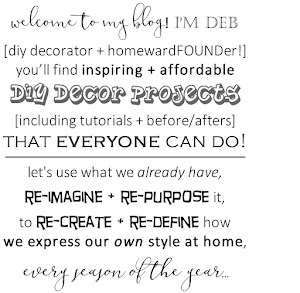 I'm Deb and I'd like to welcome you to my blog! I'm a retail and home stylist, designer, and published writer. 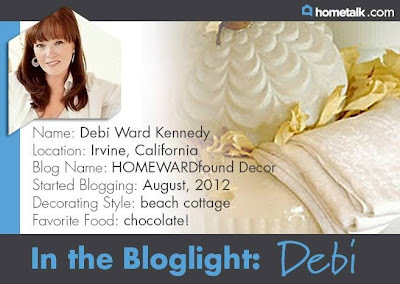 "This week, the beautiful & graceful Deb Kennedy of HOMEward Found Decor is in the Bloglight! not only to design & decor, but to all aspects of life. I am honored to feature you in the Bloglight today, Deb!" which my sweet friend Amy Powers of Inspire Company helped me get started. she's my 'Patron Saint of the Technologically Disenfranchised'! 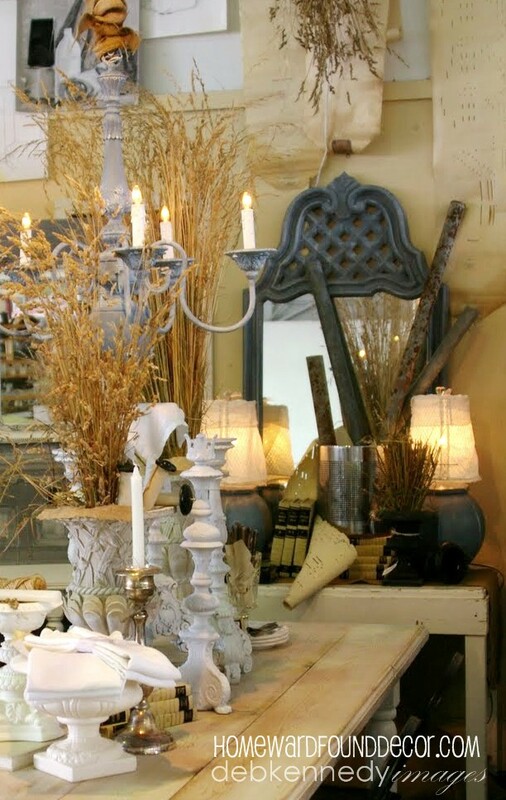 I began by blogging about decor there, but now it's more about what I am learning as I live. 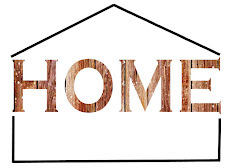 This blog, HOMEWARDfound, started in August of 2012 - just a year ago! You see, in fall of 2011, my whole life changed. Everything I knew was suddenly gone. By the middle of 2012, I was ready to do SOMETHING. I just didn't know WHAT. and start a new blog! 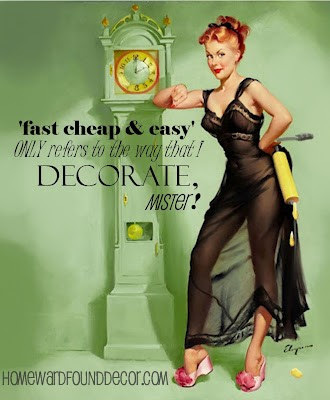 OK... so, I like to decorate! and used 'found' and repurposed items in my decor. When it came to naming this new baby, well, I knew it had to be meaningful. And unique. 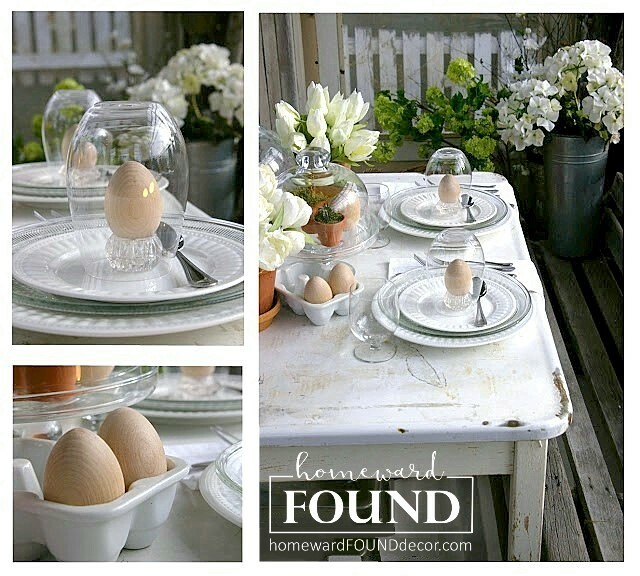 home + Ward + found = HOMEWARDfound! I create my own logo graphics using my own photos, and enjoy changing them up every season. My first post was this one, explaining what my blog was going to focus on. when I began writing and presenting seminars at retail gift shows & conferences. What was the first project you posted? 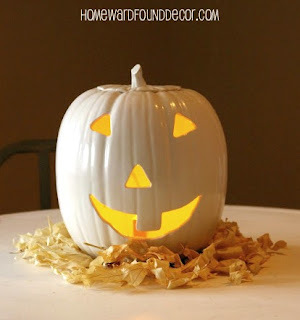 The first project on HOMEWARDfound was a painted ceramic pumpkin 'before and after'. It's still one of my own fave projects, partially because of the story attached to that pumpkin. What are your favorite posts to read / write? What is your most popular post to date on hometalk? and share how to use them in fresh new ways without a lot of work. And also WITH a lot of work - like my FREE and Thrifty Weekend Makeovers! Somerset Life, Where Women Create, and Romantic Homes. and are my most-visited and clipped post on hometalk. which I originated in 2007 and posted in 2008 on my personal Hummadeedledee blog. 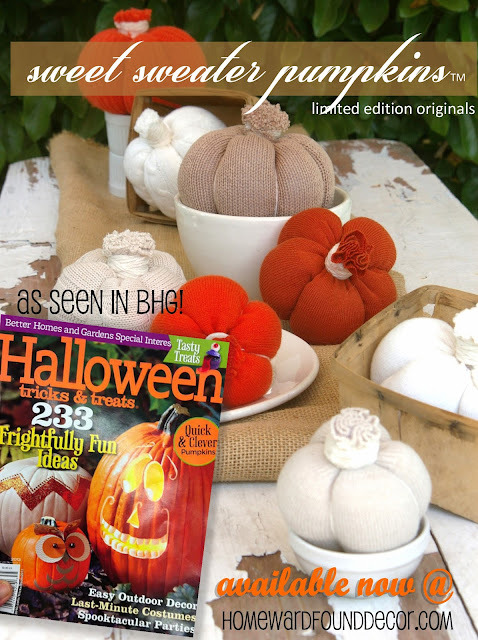 the 'Halloween Tricks & Treats' Magazine from Better Homes and Gardens. Most of all, I enjoy making new friends along the way! 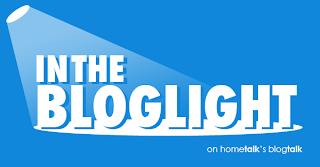 Please leave a comment with your OWN bloglink in it, so that we can all visit YOU, too! Congratulations on being in the Spotlight and I enjoyed reading about how you came up with the name for your blog. I have seen many of your wonderful projects on Hometalk and it's nice to know more about you through your feature! Congratulations, Deb! I have admired you for quite some time and am so happy to have gotten to know you through your blog. You are an inspiration in so many ways. Thanks for sharing your story. I am so PROUD of you, girl! You've taken your idea and pushed it into a line of products! It just doesn't get any better than that! Thanks for the mention, but you did all the work. WTG!! Well I for one agree those glass globe pumpkins should be the most clipped because they are so awesome. I loved 'em, I copied 'em, and I love the ones I made too. This is awesome, Deb! Your projects are amazing and it's so cool to see how blogging has changed your life! I enjoyed hearing more about your journey through the Bloglight Deb. 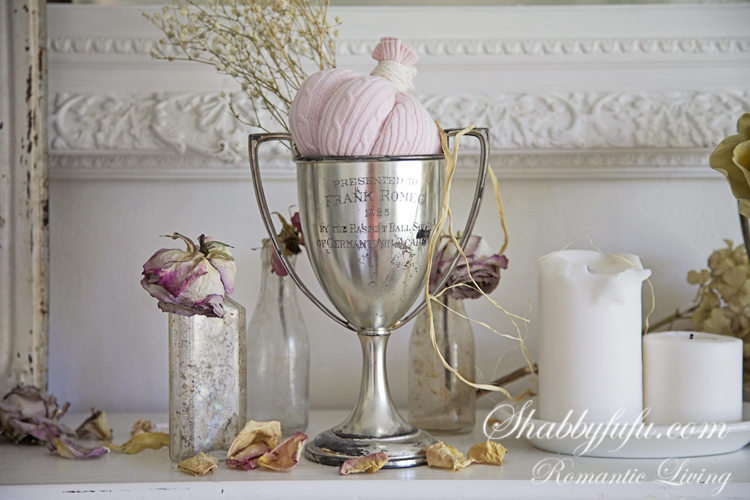 You are very inspirational and I look forward to following HomeWard Found Décor. Congrats! 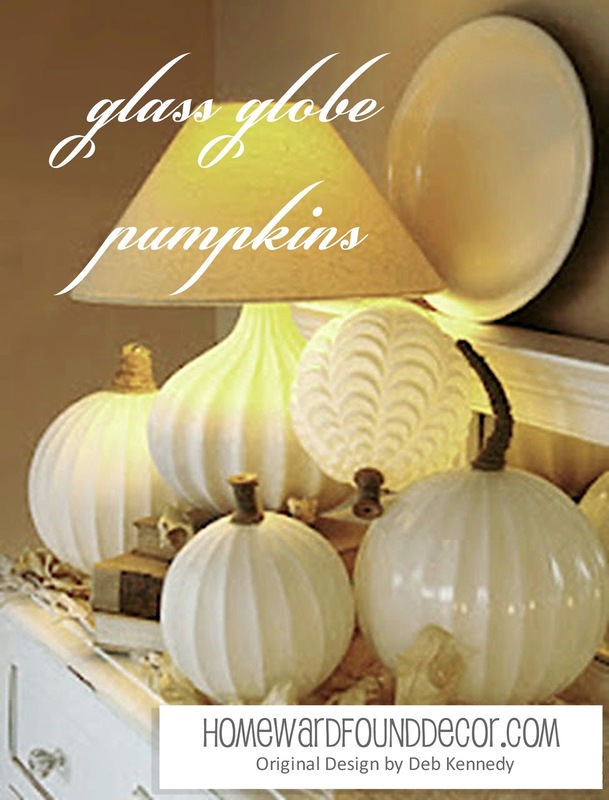 Love your decor style & love to learn about another So. Cal. blogger!